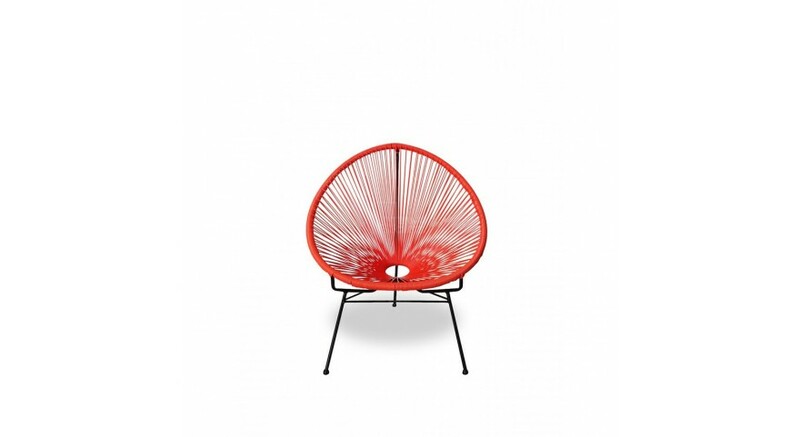 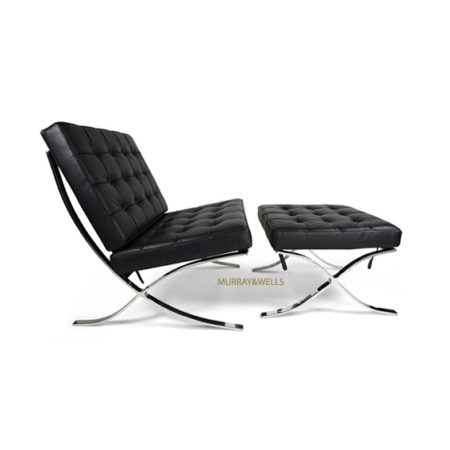 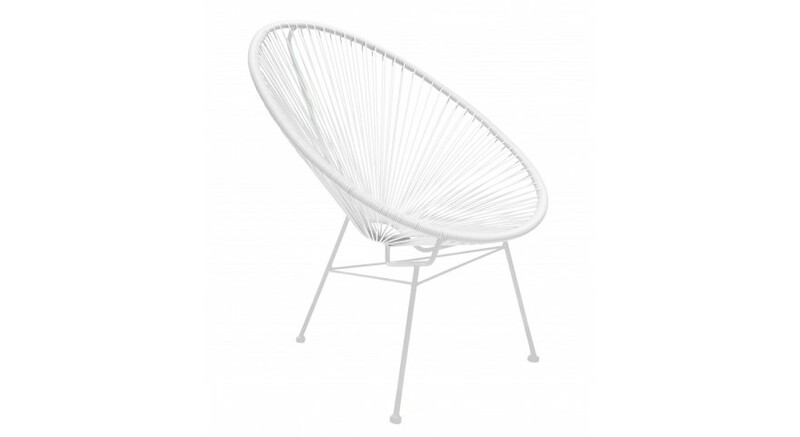 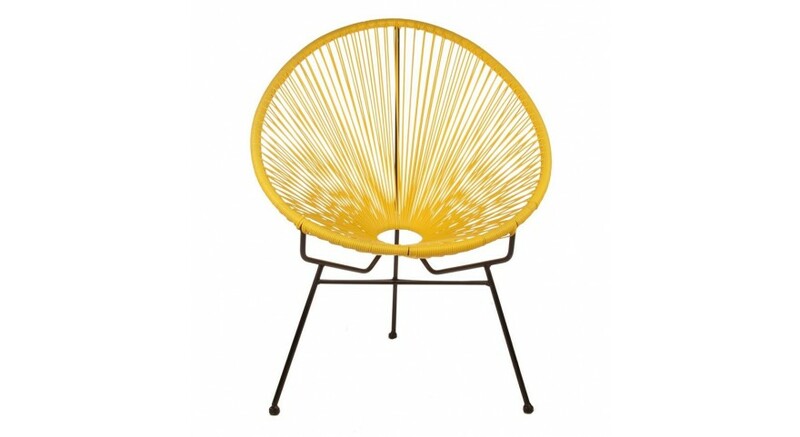 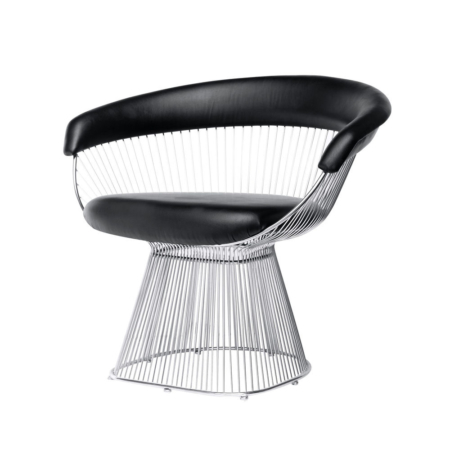 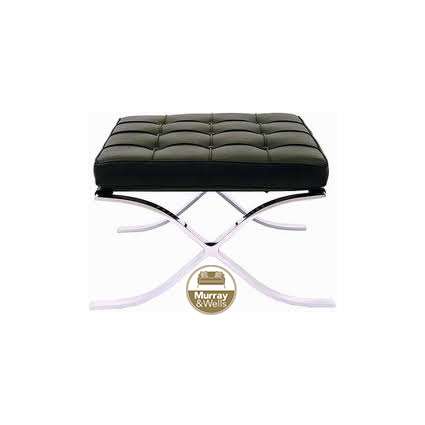 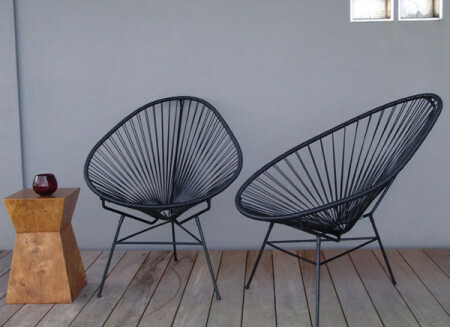 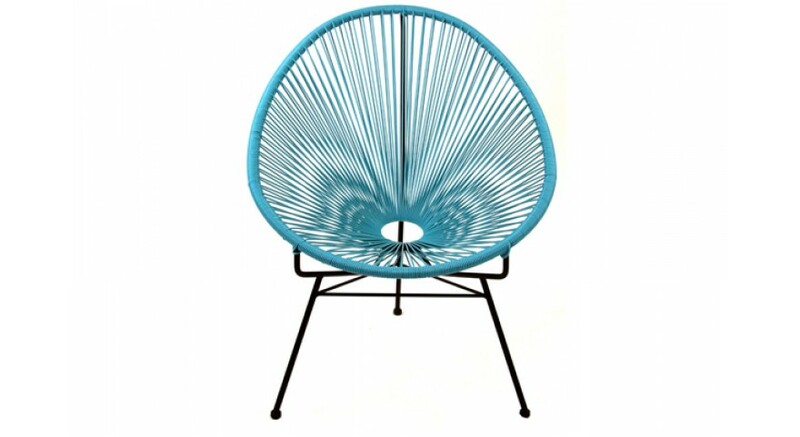 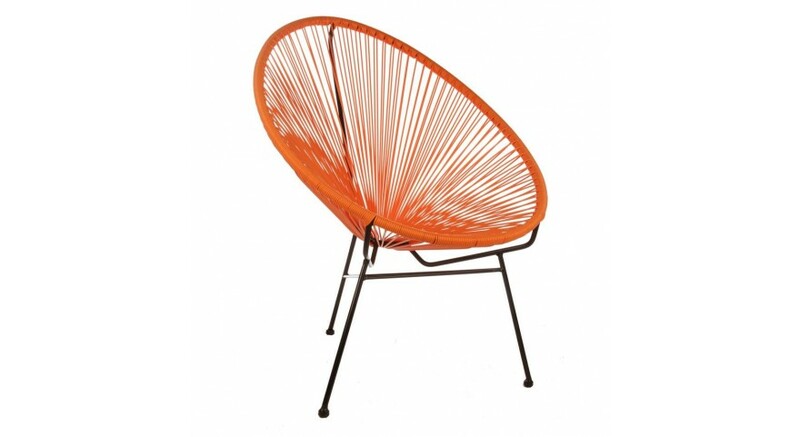 The iconic Replica Acapulco 1950’s Mexican chair oozes both retro and contemporary cool. 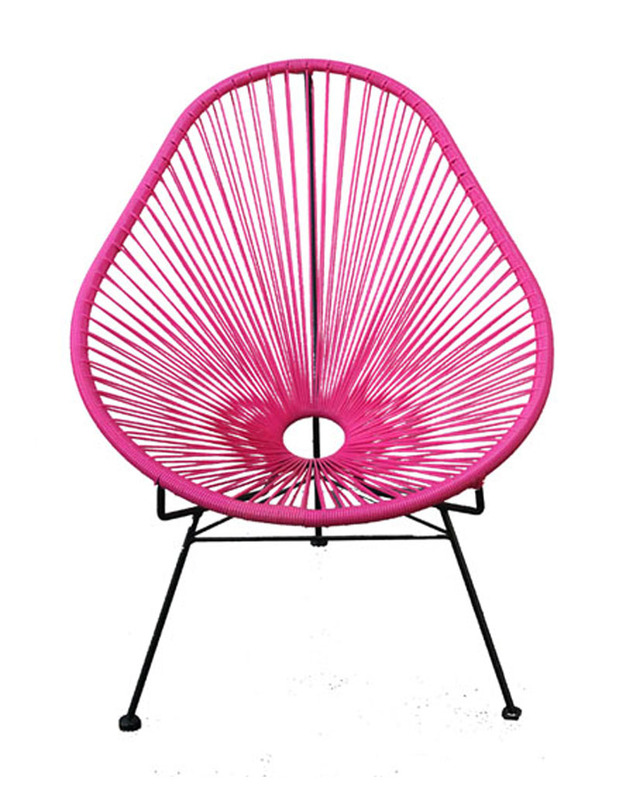 Found on beaches, under trees and lounges throughout Mexico. 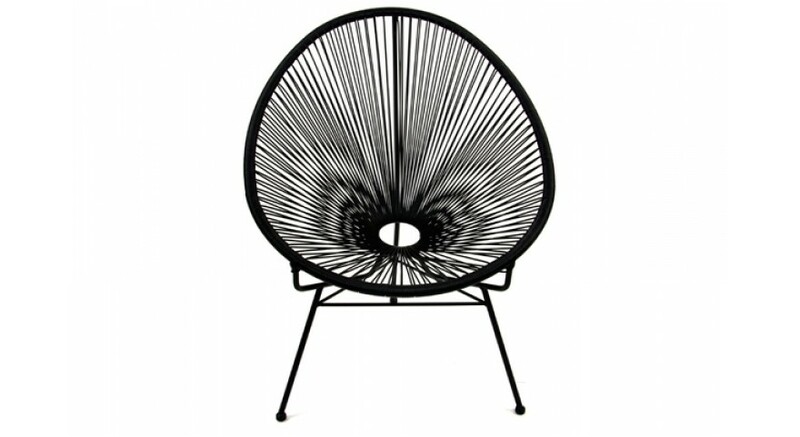 UV filtered PVC is woven on a black galvanised and powder coated frame. 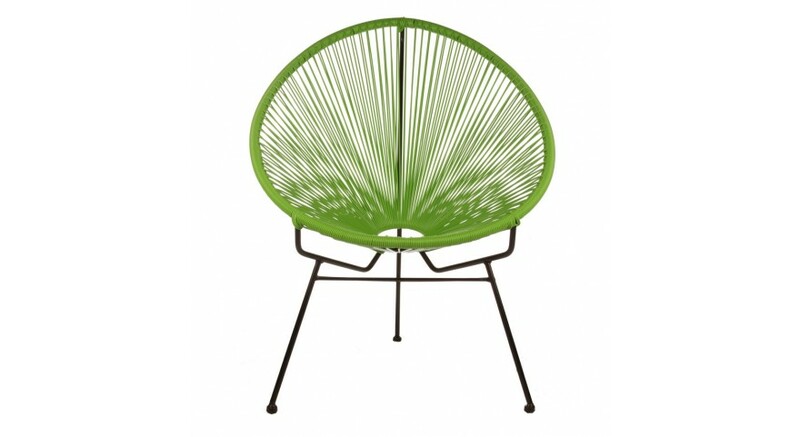 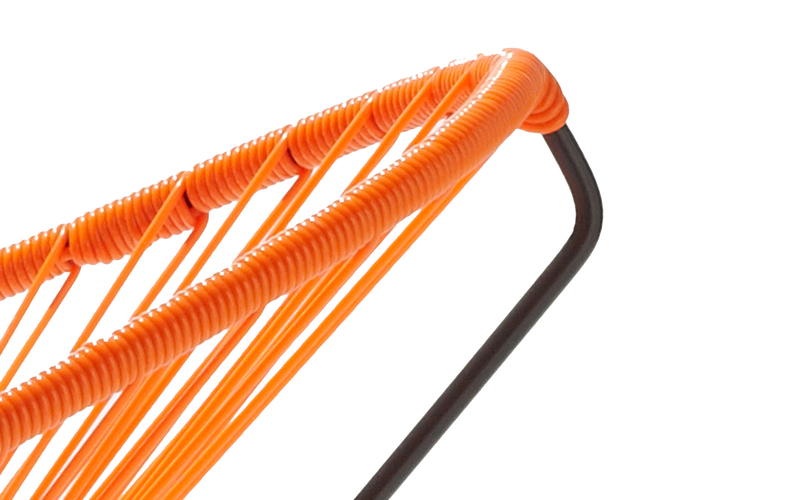 Highly durable – perfect for both indoor and outdoor use. 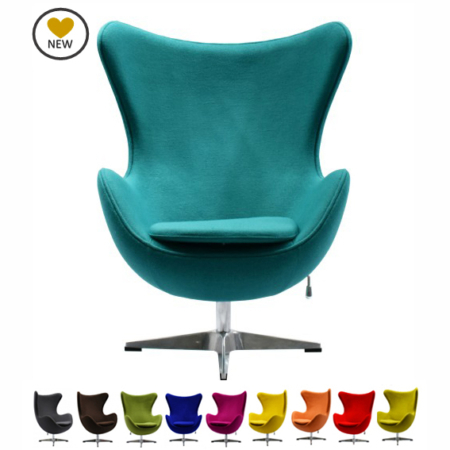 Available in a wide variety of colour options, so there is a chair for everyone.